Operating room management improvement begins with implementation of pre-op & post-op procedures. 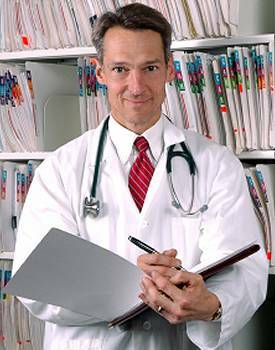 SMI Group offers hospital consulting services to increase operating room clinical effectiveness. Surgery Management Improvement Group reviews all elements of patient processing to improve the flow of surgery patients with the objectives of enhancing "customer" satisfaction, case throughput, clinical efficacy, quality management, and cost effectiveness. 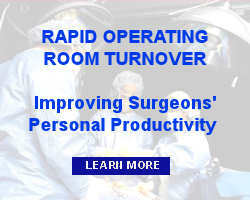 Contact SMI Group today to discuss your operating room clinical effectiveness needs.